Get yourself a new ride minus the expensive price tag! Visit 87 Auto Sales Inc. in Big Spring, TX today, and drive home a pre-owned car, SUV, or truck. Our used car dealership offers an extensive selection of pre-owned vehicles in good condition. Best of all, they come at prices that fit any budget. Why Choose 87 Auto Sales Inc.? Our Big Spring, TX used car dealership has been serving the area since 1972. Clay Harris, owner and founder, has always believed in building customer relationships for life. Both Clay and his brother Lee, who joined him in 1987, have been dedicated to the tradition of being a top-performing dealership. We strive to build long-term client relationships that are based on mutual trust and respect. Our mission is to provide unparalleled service with a “Total Care” attitude. This is accomplished by consistently delivering dependable pre-owned vehicles while providing affordable financing in a friendly and professional environment. 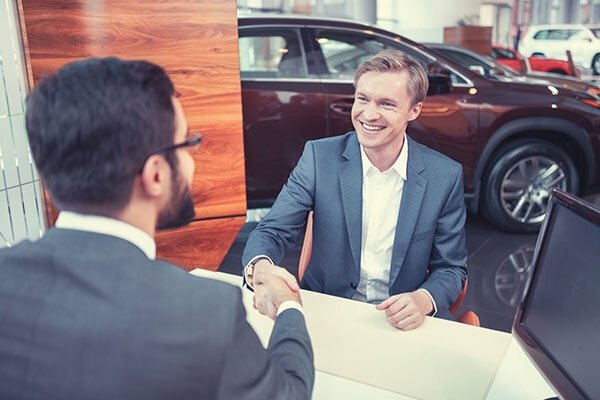 We aim to improve and enhance the lives of those whom we touch, and we do this by always considering the personal needs and financial situations of each and every person who visits our dealership. We believe our customers are our future. Come in today and see what we have to offer. Want to save money on your new car? Why not consider getting a pre-owned ride instead? 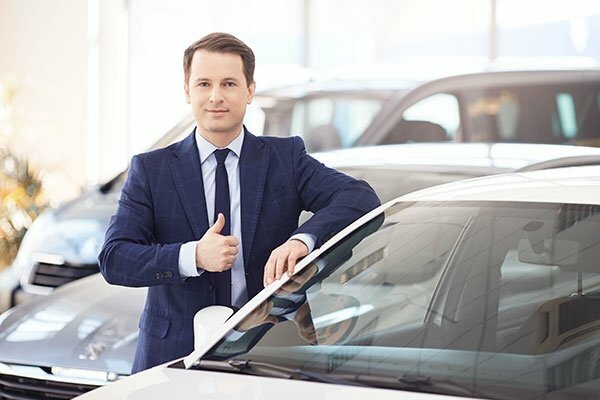 Here at 87 Auto Sales Inc., we have pre-owned vehicles sure to meet your needs and budget. We also buy used cars at top dollar. Contact our used car dealership today, and learn about your options! We serve the Greater Big Spring, TX area. We offer in-house and bank financing.